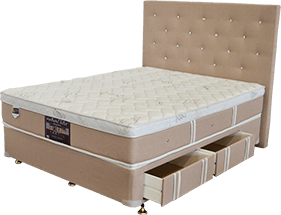 If you need mattresses for sale, Super Master Bedding brings to you its superior quality mattresses – because your quality of sleep is important for us! 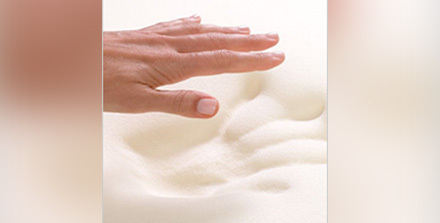 A great mattress goes a long way ensuring you get the perfect night’s sleep. 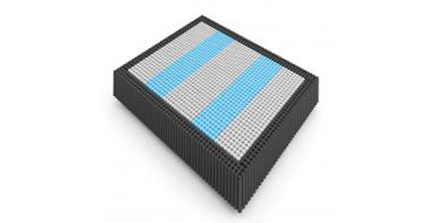 Custom made mattresses for all sizes and types that fit for all camper trailer in Australia. Custom made mattresses for all sizes and types that fit for all camper trailer in Australia. We provide low profiles springs for all camper trailer and support with quality guarantee. Thank you so much for my bed.I love it!!! I have bought all my mattresses from these guys and would highly recommend them. 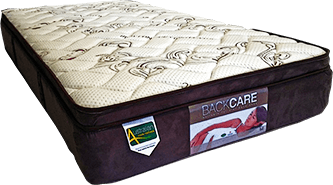 Are you looking for the perfect caravan mattress Frankston customers recommend? Then Super Master Bedding has you covered! A good night’s sleep is important to face the next day’s challenges head on as you’re well rested and energised. Every mattress we produce is designed with you in mind and that’s why they are a natural fit to your caravan with the high quality you expect. 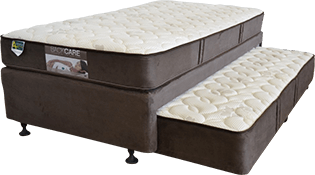 We can also provide a custom caravan mattress to Frankston residents, so you get the full benefit of a comfortable night without the headaches of searching for the perfect mattress that fits your needs and dimensions. Alongside our range of caravan mattresses , we have a great selection of mattresses for your home, camping trip and trucks while we also supply hotels, too. 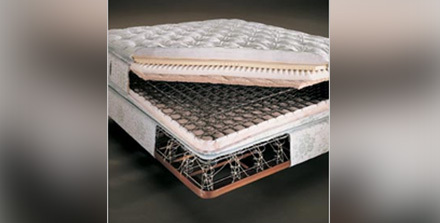 Not everything is so simple, however, so at Super Master Bedding we create custom mattresses just perfect for you. 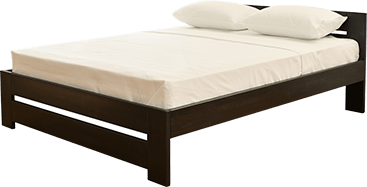 Our mattresses are available in all shapes and sizes, made to measure for custom orders and in various specifications or materials. Our experience in providing for both residential and commercial customers has given us the experience needed to help you. 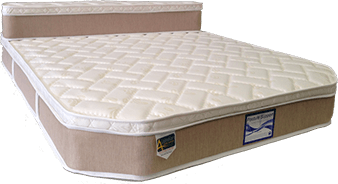 If you’re searching for a great camper trailer mattress around Frankston, then Super Master Bedding is the place to look. No matter where you go, we believe you should be able to have a relaxing sleep to feel rested the next day and all of our mattress are designed with this in mind. You can also order a custom-made camper mattress to make it’s exactly what you need. 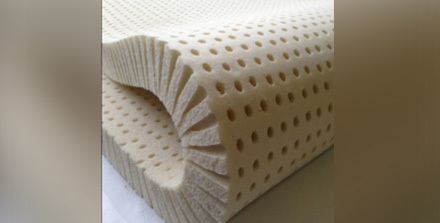 For more information about a caravan mattress in Frankston speak to a member of our team today using our contact form.